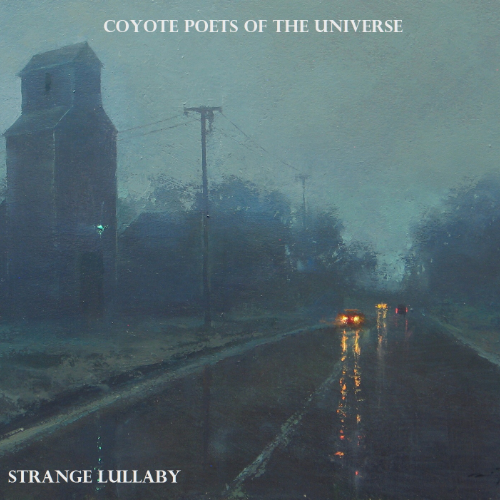 The Coyote Poets of the Universe is a wide sweeping blend of jazz, Americana and blues, with instrumentation to rival the biggest of bands. The stellar musicianship, camaraderie between the players and bursts of creativity make this band dynamic and exciting. 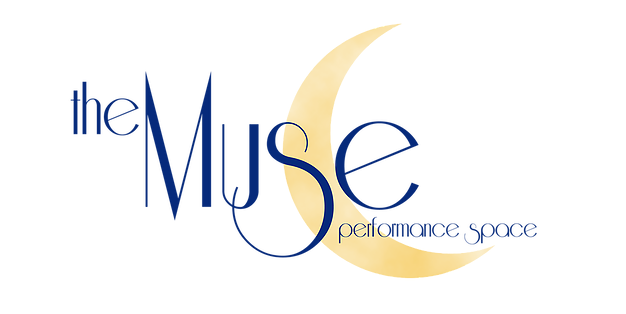 The Coyote Poets of the Universe will be celebrating the release of their epic two CD set “Strange Lullaby” with a concert at The Muse, Lafayette’s newest live music listening room.